The deal is done and congratulations to James Sutherland. Cricket Australia has managed to secure a cash and broadcast bonanza by teaming up with Fox Sports/Foxtel and Seven for the next 6 years. 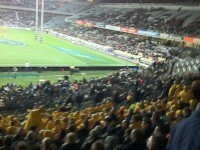 Cricket Australia now joins the AFL and NRL with domestic media rights valued at more than $1 billion. While there is plenty to write about on the new rights deal, one of the key elements is the launch of a dedicated cricket channel on Foxtel. This enables CA to join the ECB in having a dedicated broadcast cricket channel (Sky Sports Cricket). It also means News Corp/21st Century Fox controls the primary cricket rights in each of the key cricket markets (India and England – note Disney plans to acquire 21st CF assets in the UK and India). We know that Fox will be hoping that its new dedicated cricket channel drives subscription and ratings numbers like its AFL and NRL channels do. The other element where Fox may look to generate income is via expats. 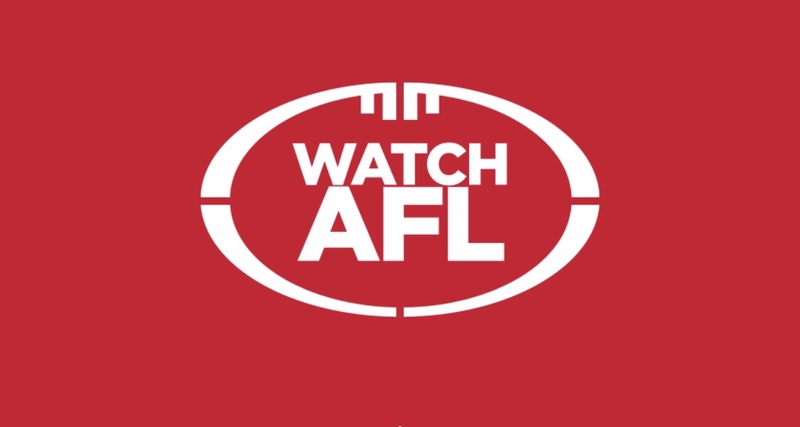 As it stands, Fox currently offers the WatchAFL and WatchNRL subscription products to those outside of Australia, giving fans live streaming coverage of each match, along with live streams of Fox Sports’ Fox Footy and Fox League channels. The question is will Fox use this product for cricket? A WatchCricket product, maybe? 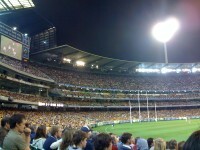 Unlike AFL and NRL, Cricket is a world game meaning Cricket Australia has key broadcast deals with global broadcasters such as the UK’s BT Sport, Sky NZ and Sony India, so any expat product would likely be limited to current non-broadcast territories. Last season, Cricket Australia through its digital platform the Cricket Network (which was a JV with Nine and will now be a partnership with Fox Sports) offered those residing in certain overseas markets (e.g. Japan) a paid digital pass to watch the entire season. This gave viewers the chance to follow the Ashes, Big Bash etc. on devices such as the iPhone and Apple TV. With the prospect of the Australian market now getting its own 24-hour cricket channel and Fox Sports teaming up with the Cricket Network for digital coverage, will Fox Sports (via the Cricket Network) offer a yearly digital pass that includes access to a 24-hour channel, like it currently does for WatchAFL and WatchNRL? As mentioned above, factors against it include that cricket rights are already split across the globe for both live and historic footage. However at the very least there is surely an opportunity for Fox to put its new magazine cricket shows (yet-to-be-announced) on the Cricket Network platform as part of the CA digital pass. Patrick Delaney in the press conference on Friday made clear that the rights will not just be accessible via traditional Foxtel but other steaming options as Foxtel is a streaming company. Lets wait and see what happens. 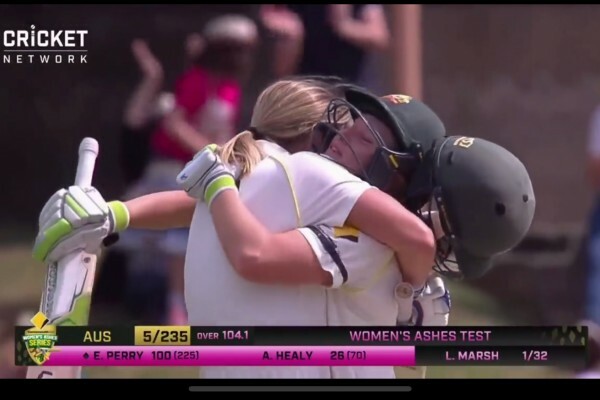 With many other Aussie sports offering dedicated streaming options for those living outside Australia, maybe now Cricket Australia/Fox Sports will also do the same with a killer 24-hour cricket channel as a way to generate additional revenue. Separately, the big winner of the new rights deal is surely Brendon Julian who has for years been the face of Fox Sports’ cricket coverage (along with Allan Border). He richly deserves the chance now to front premium domestic cricket on Fox (rather than just overseas tours).